Fancy a bit of Motorbike racing? 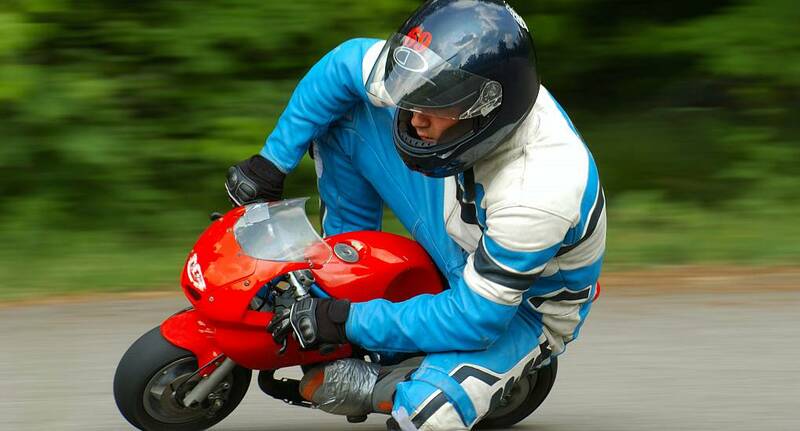 Well why not try the Mini Motos - the same thing but smaller! These smart little racers can get up to 40mph, so it's down to the skills of the rider to overtake, outsmart and generally beat the others on the track in order to be crowned the champion. Do you have what it takes?